 Dress your child in a Burberry rheta cardigan and white jeans for a beautiful casual get-up. Brown ballet flats are a savvy choice to round off this style. 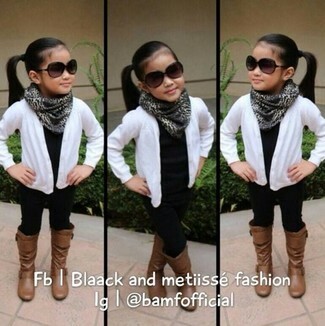 Suggest that your child go for a Burberry rheta cardigan and black leggings for a fun day in the park. Brown boots are a wonderful choice to round off this outfit. 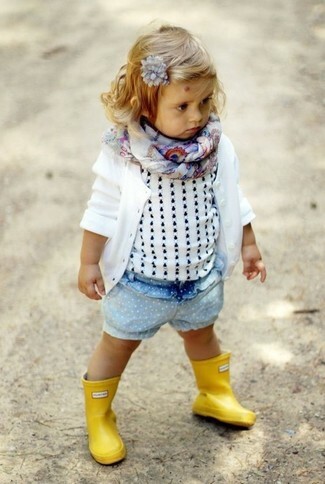 Suggest that your kid pair a Burberry rheta cardigan with light blue denim shorts for a glam and trendy getup. This ensemble is complemented nicely with yellow rain boots. 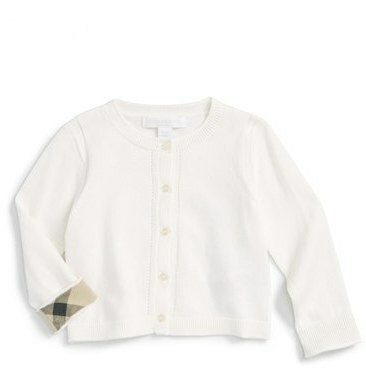 Dress your child in a Burberry rheta cardigan from Nordstrom and light blue leggings for a comfy outfit. The footwear choice here is pretty easy: finish off this style with red ballet flats. Suggest that your little girl wear a Burberry rheta cardigan and a navy skirt for an easy to wear, everyday look. Reach for a Burberry rheta cardigan from Nordstrom and white jeans for your little fashionista for an easy to wear, everyday look. As far as footwear is concerned, suggest that your girl opt for a pair of tobacco uggs.